With Halloween just around the corner, many Brits will be busy planning fancy dress costumes for parties and trick or treating trips. But if you’re still stuck for ideas, or need a little inspiration – help may be at hand from a surprising source. 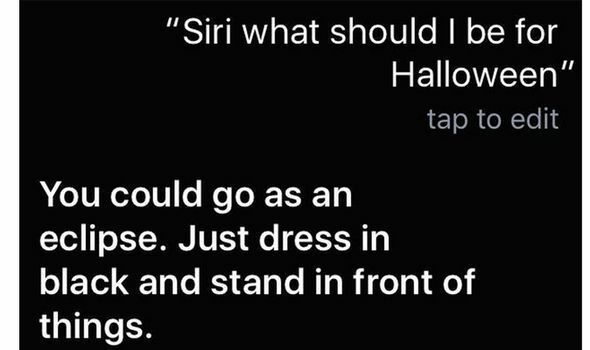 iPhone users have noticed that firing up Siri is one way to solving the Halloween costume dilemma, as the voice assistant appears to have been programmed with a number of clever suggestions. CNET notes that Siri offers up several ideas for those of us who have yet to decide on a costume, with puns and technology jokes scattered throughout. 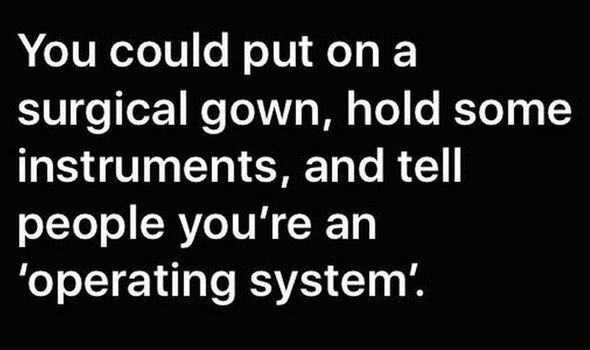 One reply sees the suggestion of dressing in a surgical gown and carrying medical instruments – making yourself into an “operating system”. Another delves into jokes about space, as Siri suggests, “I was thinking about a spiral galaxy, but I can never find one in my size”. Siri also offers up the idea of going as an eclipse – a simplistic costume that involves dressing all in black and standing in front of things. 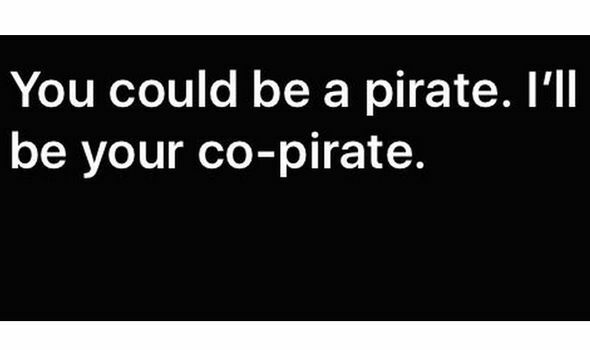 Other suggestions include going as a pirate, with Siri accompanying you as your “co-pirate”, with another nautically-themed idea simply suggesting that you go as “plankton”. 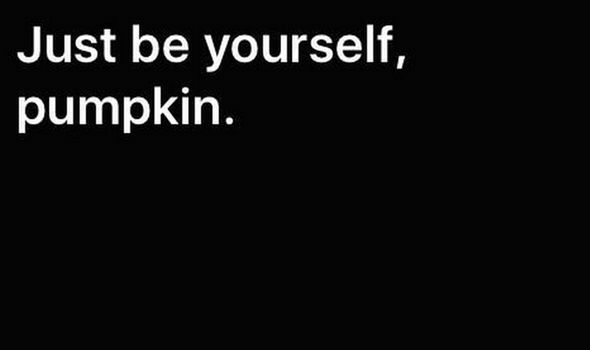 Finally, Siri also offered up the heart-warming suggestion of “Just go as yourself, pumpkin”. The suggestions are the latest humourous touch added by Apple to one of its most popular apps. 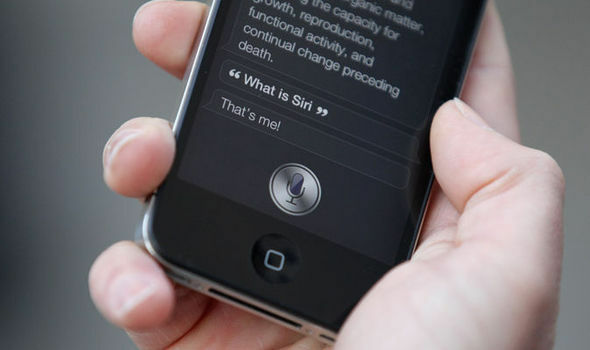 Siri has made the News several times in the past, as the service continues to offer up new surprises. Earlier this year, online library Hey Siri looked to collect all the possible questions, commands and interactions iPhone customers can ask their device, from social apps to calendar to simple maths questions. The site currently has 489 commands broken down into 35 categories, also including the likes of Music, search, time and notifications. However it is constantly being updated – meaning you’ll never miss out on new additions as and when Apple introduces them. Siri is also getting an upgrade with the release of Apple’s next-generation iOS 10 software for mobile devices later this year. The update means Siri will be able to use machine learning to predict words you plan to use in text conversations as well as find faces in your photo albums. In one of Apple’s biggest moves, Siri will also be opened up to third-party developers for inclusion in their apps, paving the way for users to hail a ride from Uber or send a message with Tencent’s WeChat using voice commands. Siri is also set to make the big leap to desktop devices later this year with macOS Sierra, which promises to make the app smarter than ever. Easily accessible from the Dock, menu bar or keyboard, Siri lets you use the power of your voice to search for information on the web, find files and send messages. Voice commands such as “show me the files I worked on last night” followed by “just the PDFs” will whittle down what you’re looking for in seconds and it’s far easier than attempting to find content manually. Siri can also add events to your calendar or bring up directions to your next meeting.